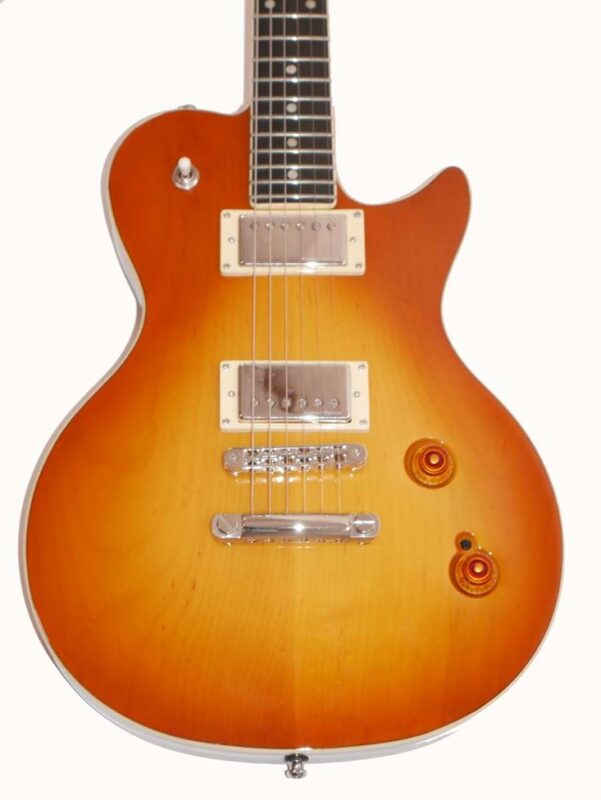 The Godin Summit Classic HB is a scorching & versatile rock machine for the ages! 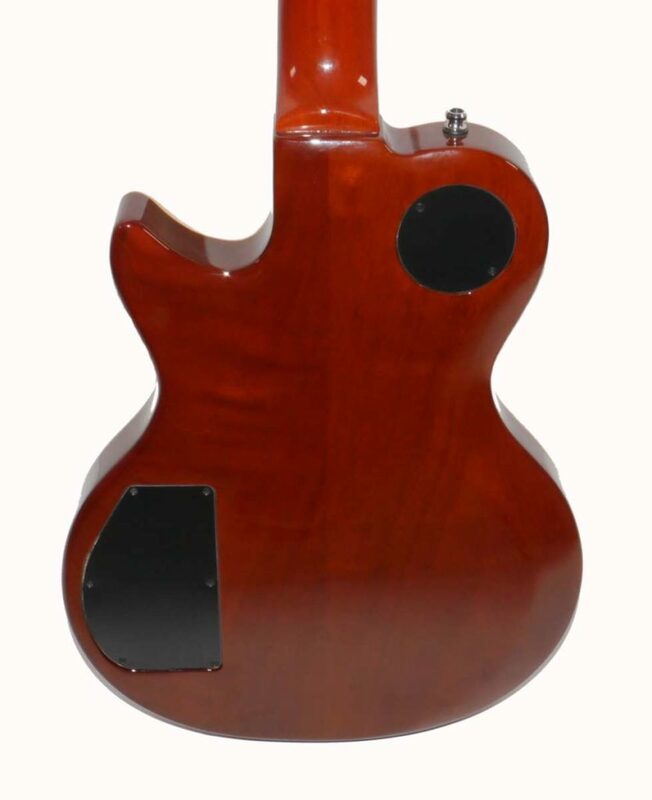 It features a beautifully sculpted maple Carved Top (CT), an incredibly lightweight & resonant chambered Mahogany body, a mahogany set-neck with a bound Richlite® fingerboard & headstock, large dot inlays, the Godin High-Definition Revoicer system, and Graphtech ResoMax bridge. 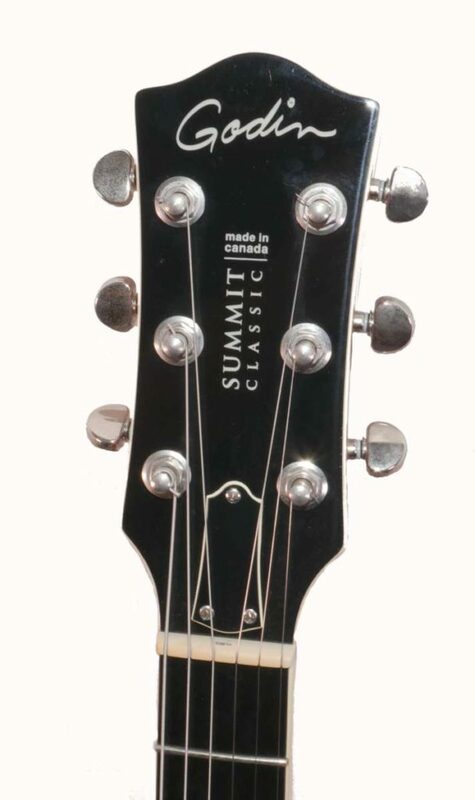 The Summit Classic HB is powered by Seymour Duncan humbuckers.